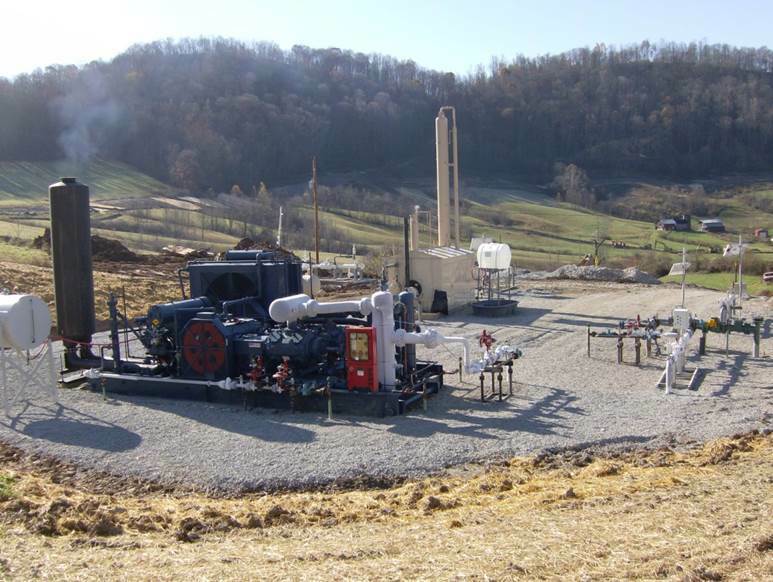 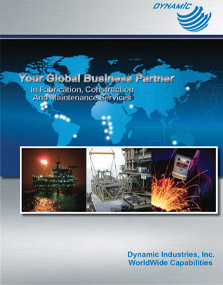 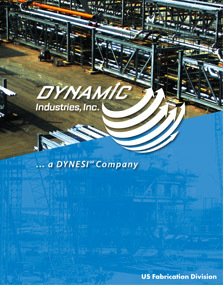 Initially founded in 1985, Dynamic Industries, Inc., under the recently formed parent company Dynamic Energy Services International (DYNESI), has expanded into a full service, fully integrated fabrication, construction, commissioning and maintenance provider to the global energy industry. 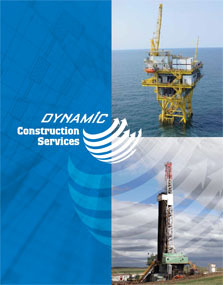 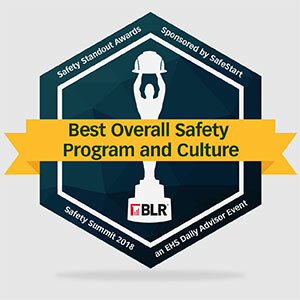 Dynamic has gained a reputation for safe, on-time/on-budget, high-quality work . 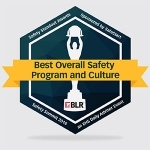 . . a reputation that is embedded in our culture. 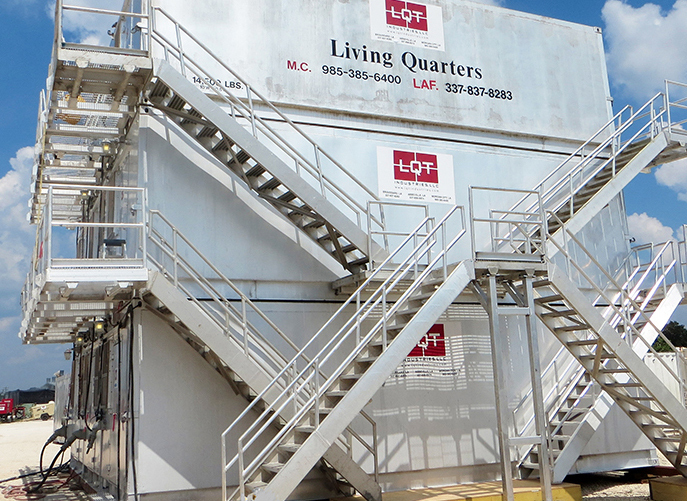 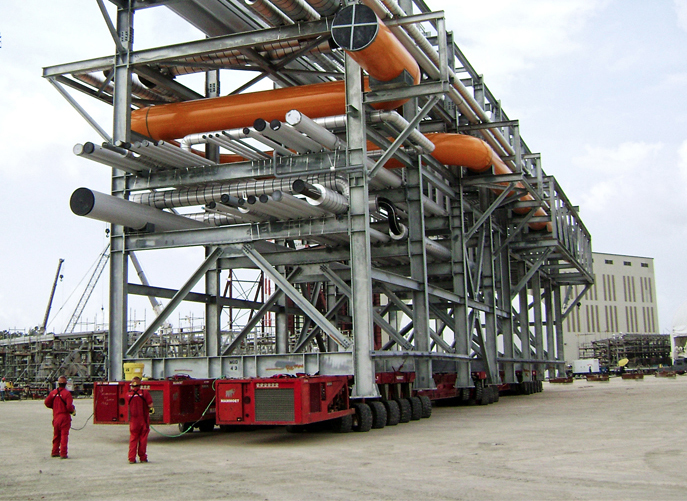 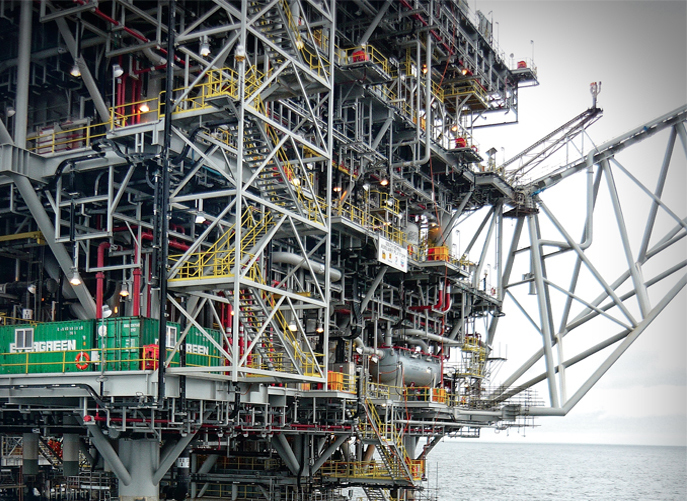 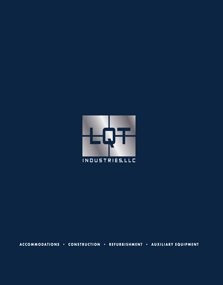 Additionally, LQT Industries, LLC (a DYNESI Company) provides accommodation and equipment rental solutions to the global offshore and onshore industries.